Legal service in Chinese in Granada. For Chinese residents in Spain. 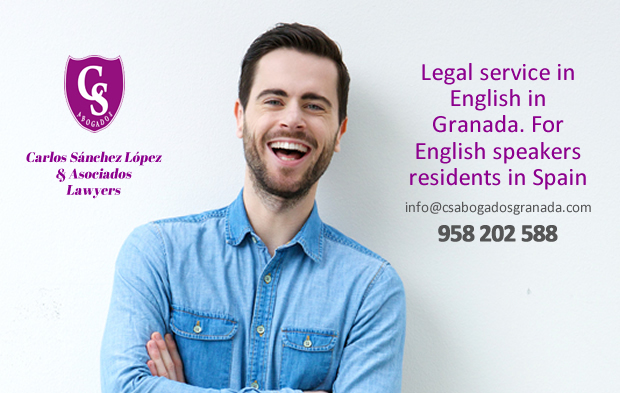 Legal service in English in Granada. For English speakers residents in Spain. If you live in Spain, the whole year or for a time, probably you need to contact with a lawyer. 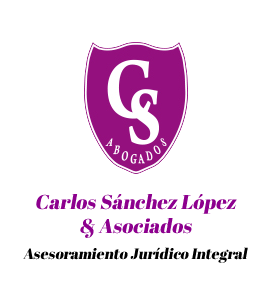 CS Abogados Granada (CS Lawyers Granada) can offers you a legal service in English. Our legal situations or problems in Spain must be attended by a lawyer based in Spain. You will need an expert, a professional who knows perfectly the spanish laws. Our lawyer talks to you on your language. The best service. A legal situation is very important to each one of us. We talk your mother tongue to ensure the whole understanding. With us, the first consultation is free. Also for you. All the opportunities which we offer to spanish clients, are also availables for you.